Inner Loop West (ILW) is a leading Houston multi-family real estate investment brokerage & advisory firm. We specialize in the acquisition and disposition of multi-family properties & urban development sites that are to small for institutional apartment brokers and beyond the expertise of a traditional residential realtor. 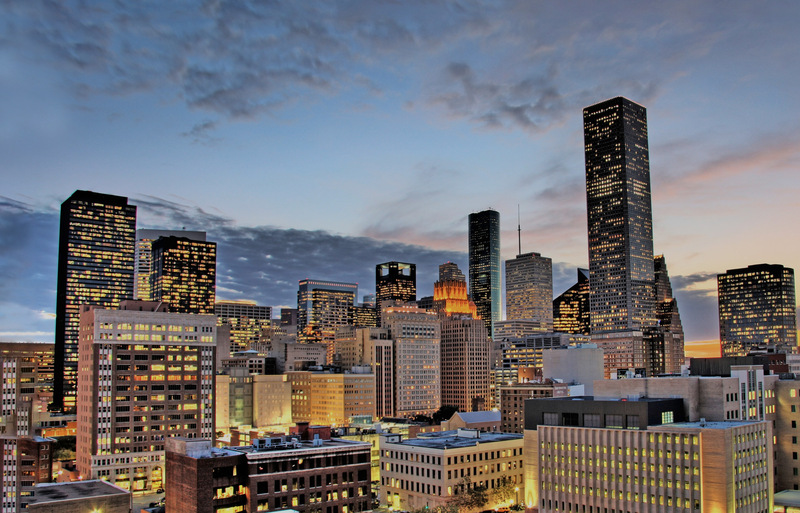 ILW has established itself as a trusted source in brokerage with thorough block-by-block knowledge of “inner loop” sub-markets and the underlying fundamentals influencing Houston real estate. Our primary goal at Inner Loop West is to help our clients achieve optimal results through wholeheartedly understanding their investment objectives and providing valuable insights and opportunities to transact deals. Content copyright 2019. Inner Loop West. All rights reserved.